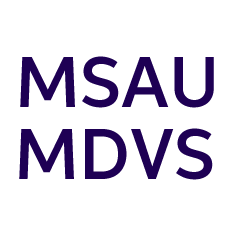 The Mallee Domestic Violence Service (MDVS) offers assistance to victims-survivors with and without children who are in crisis as a result of domestic violence. MDVS Services: About the services we provide. Domestic Violence Emergency Crisis Care. About Domestic Violence: General information about domestic violence and our approach to it.